Comparing Hot Tubs: Which Model Is Best? Salt Water Hot Tubs VS Chlorine: Which Is Right For Your Family? What Are The Best Accessories For My Outdoor Hot Tub? 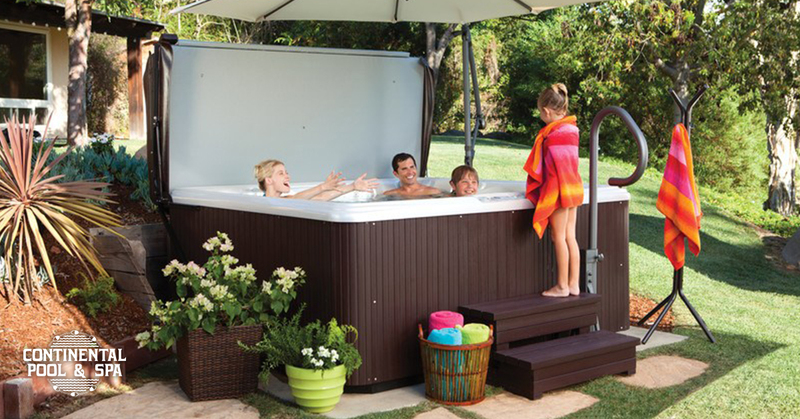 Can You Use Your Hot Tub In The Summer?